According to a report released by U.K’s largest mobile network operator, Everything Everywhere (EE), Apple Maps represents a crushing 70% of mapping traffic across it’s whole network. Traffic on the new Apple Maps now represents 70% of mapping traffic on the 4G network, from 60% in the second half of 2013, taking market share from Google maps, which is down 7ppts. This difference is even more marked over 3G where Apple Maps is up 19ppts and Google Maps is down 15ppts. 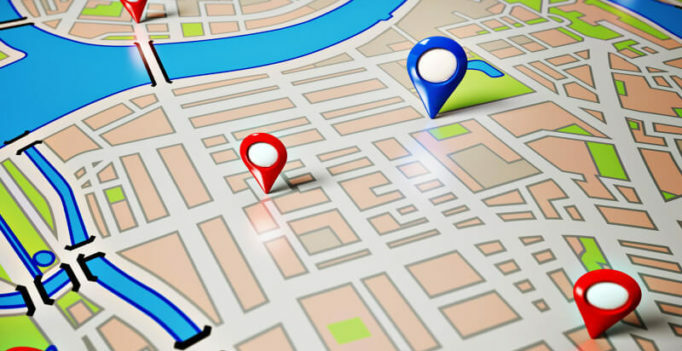 Despite all the early complaints about Apple Maps, iPhone users in the UK are primarily using the default mapping app, offered by Apple – as opposed to Google Maps or other alternatives. Apple, within iOS 8, their beta mobile operating system launching in September, is working on crowdsourced maps for better accuracy and coverage. As BGR notes, “the revelation is even more interesting considering that it details numbers for a European country that has been dominated by Android, at least when it comes to smartphone market share.” Are Android users not using Google Maps? Highly doubtful.